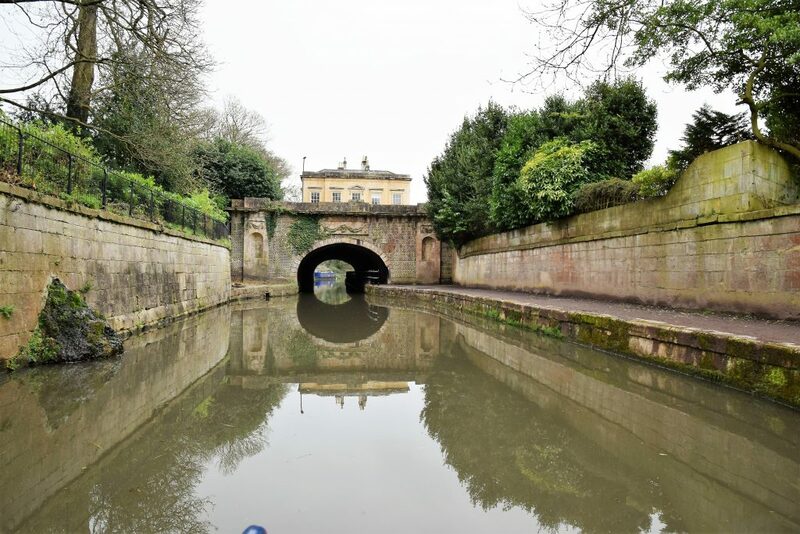 It’s difficult to imagine a more glorious day out, than cruising the Kennet and Avon Canal from Bradford-on-Avon to Bath. 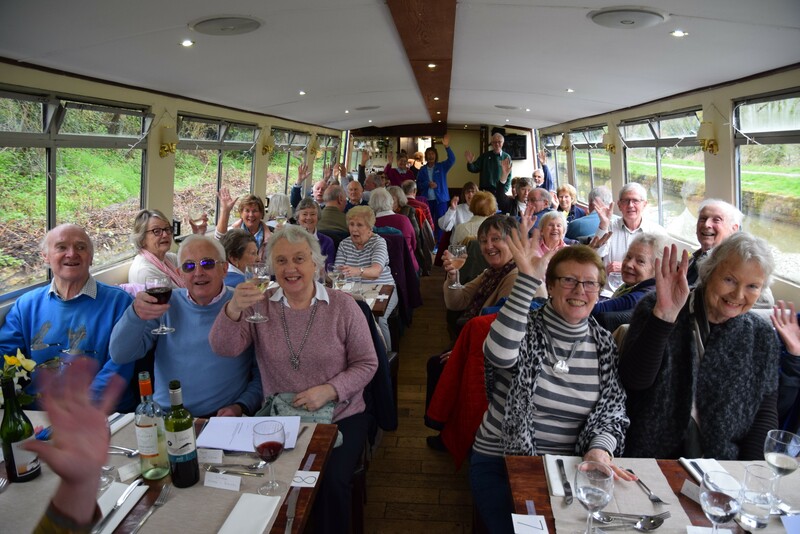 Boarding a luxury coach in Church Place, Romsey, 45 members of the Friends enjoyed a panoramic view of the Hampshire and Wiltshire countryside on the journey to Bradford-on-Avon, to join our Narrowboat the ‘John Rennie’. 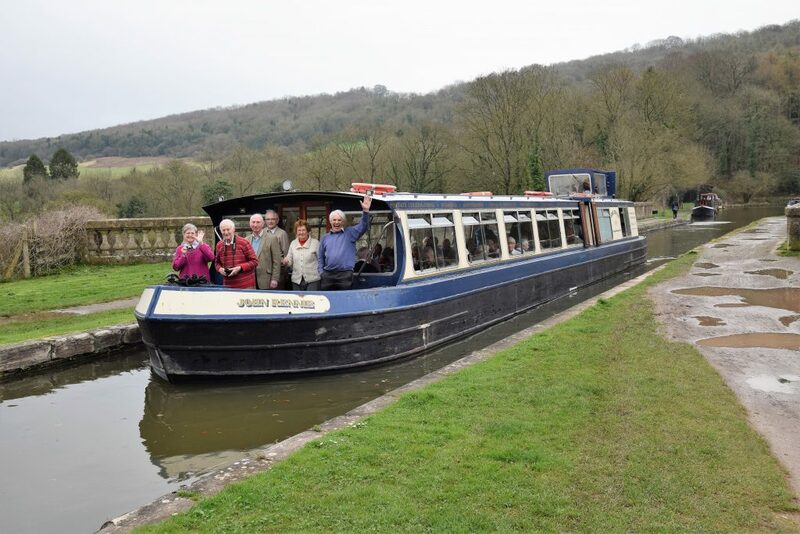 The “John Rennie” is Bath’s and the South West’s most exclusive and luxurious floating restaurant boat on the K&A canal. 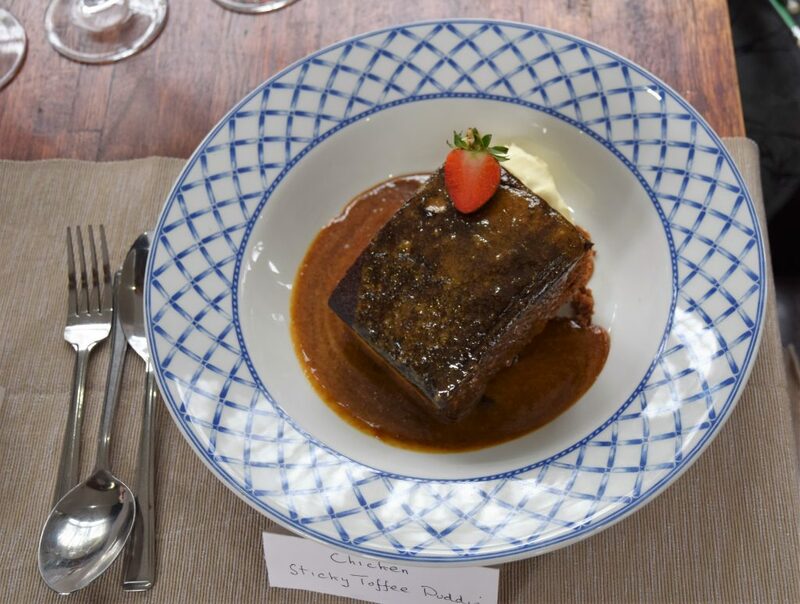 Once under way coffee was served at the tables, followed by a delicious two-course lunch cooked and served by the onboard Chef and his team. 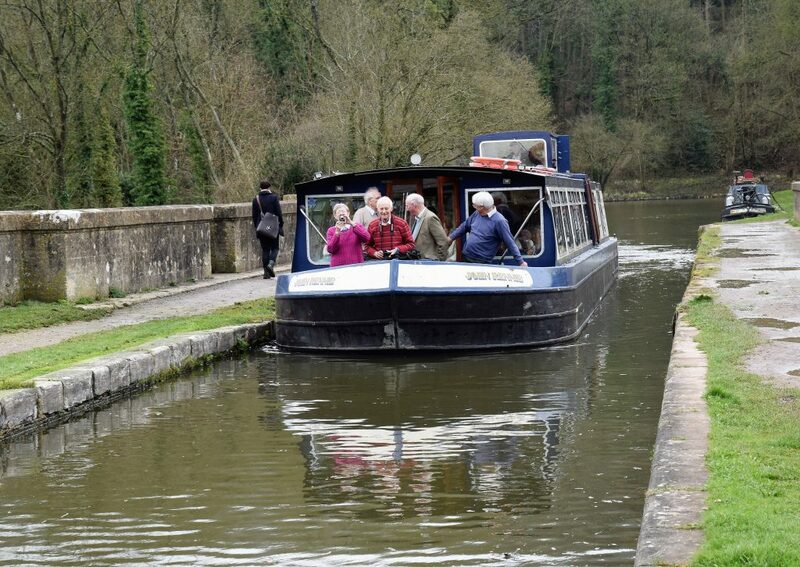 Members also enjoyed a ‘lively Quiz’, covering Canal wildlife and flowers, Cathedrals and Music. Our thanks to Colin and Rosemary Davis who organised and managed the whole trip, which was taken at a gentle speed and lasted from 11.00am to our arrival at Bath at 3.00pm. 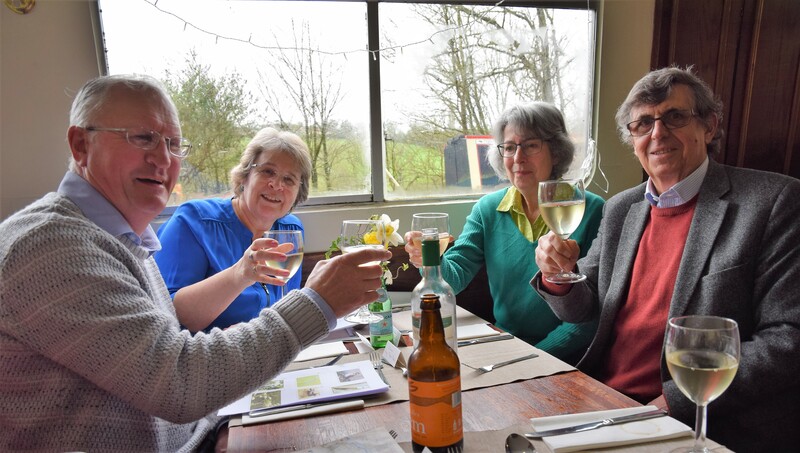 If you would like to experience a Friends trip this year, please click on the link for full information.